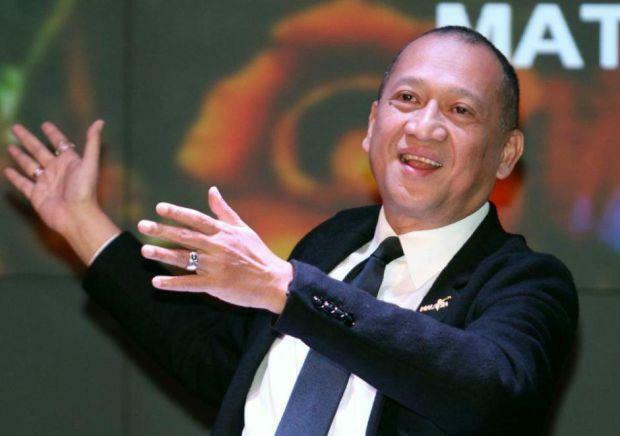 KUALA LUMPUR: Malaysians will be fully exempted from paying the Tourism Tax which is expected to be implemented on Aug 1, said Tourism and Culture Minister Datuk Seri Nazri Aziz (pic). This follows earlier plans to exempt locals from paying the tax at only three-star and lower hotels. 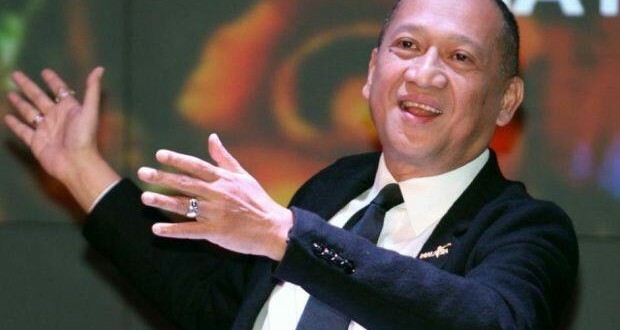 Nazri said that foreign tourists will, however, be charged a flat rate of RM10 per night and per room for all types of hotels and accommodation. “We will impose a RM10 flat rate from five-star to zero-star hotels for foreign tourists, and Malaysians will be exempted from the tax across all classifications of hotels,” he said in Parliament on Wednesday. He was responding to a question from Anthony Loke (DAP – Seremban) on plans to standardise the tourism tax rate and whether locals would be exempted from paying it. Nazri said that there was nothing left to discuss on the matter, adding that it was now up to the Prime Minister to decide when the tax would be officially implemented. Hotel guests were originally expected to be charged between RM2.50 and RM20 for overnight stays depending on the hotel classification. Collection of the tax will be handled by the Customs Department.